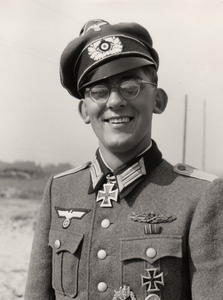 Arthur Jahnke is only 23 years old in 1944. 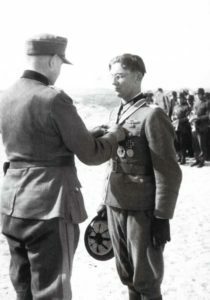 Lieutenant of the German regular army (Heer), he is nevertheless already a veteran of the eastern front on whom he fought with the 302nd infantry division, where he is seriously injured a few months before. Further to this misadventure which will be worth him in particular the allocation of Knight’s cross of the Iron Cross on April 20th, 1944, Arthur Jahnke is transferred and orders 75 men of the 3rd company of the 919th regiment of pomegranate trees of the 709th division. The lieutenant did not imagine that the troops of the landing will brake out on them here. 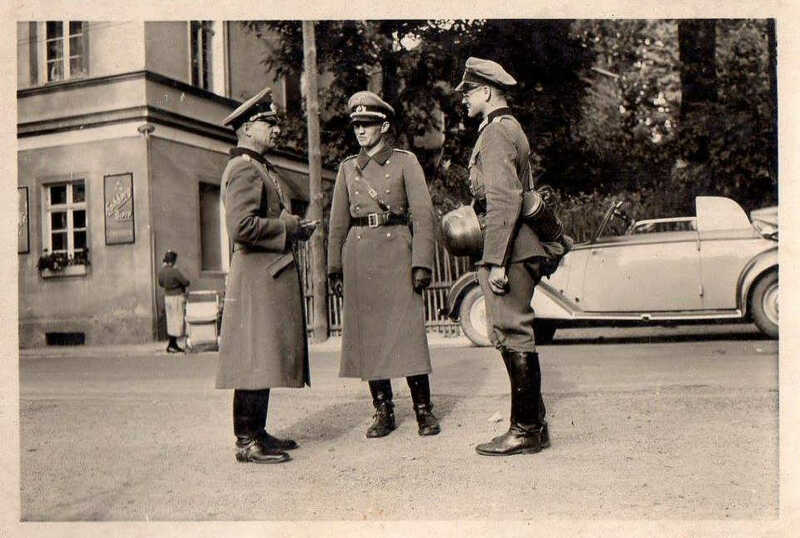 Although lacking the means, Arthur have for mission to strengthen the WN5 strong point moreover inspected by Marshal Rommel personally, on May 11th, 1944. Nobody suspects although that it will be here, a few weeks later, on the beach of La Madeleine, than the landing on Utah Beach gets ready to unfurl.